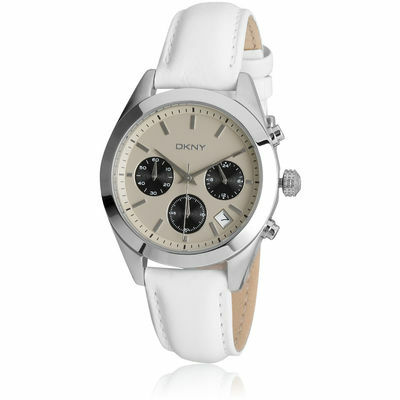 Add style and class to your look wearing this white coloured chronograph watch from DKNY. 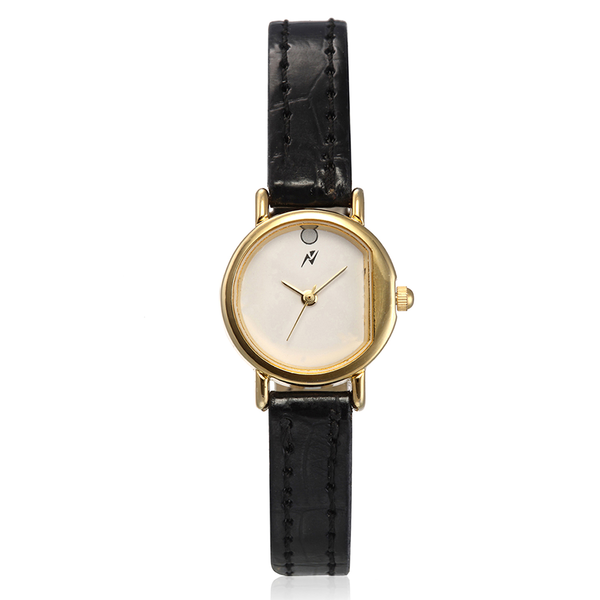 Designed for contemporary women, this timepiece features a stainless steel dial and a leather strap that has an amazing finish. With water resistance upto 50 m, it can withstand accidental water splashes. 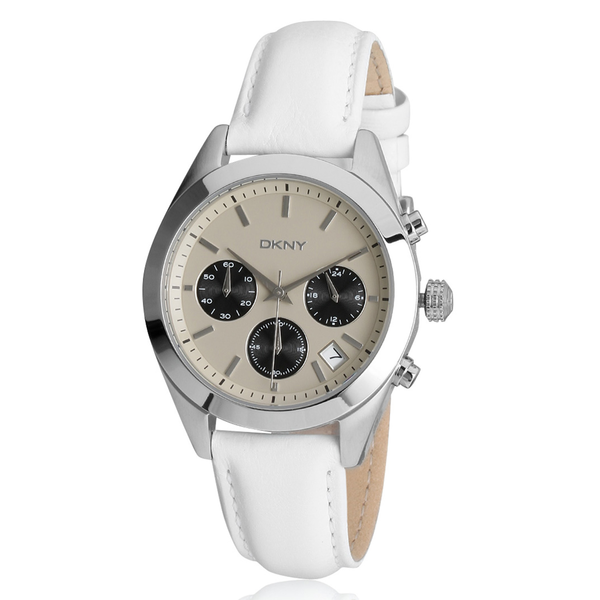 Add style and class to your look wearing this white coloured chronograph watch from DKNY. Designed for contemporary women, this timepiece features a stainless steel dial and a leather strap that has an amazing finish. 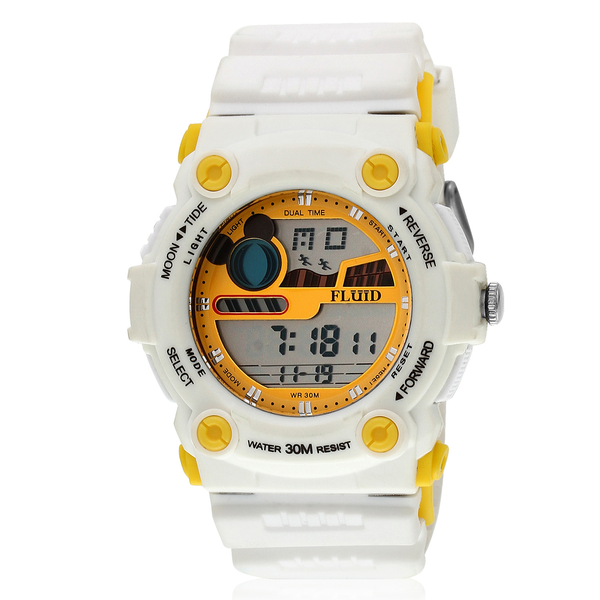 With water resistance upto 50 m, it can withstand accidental water splashes.